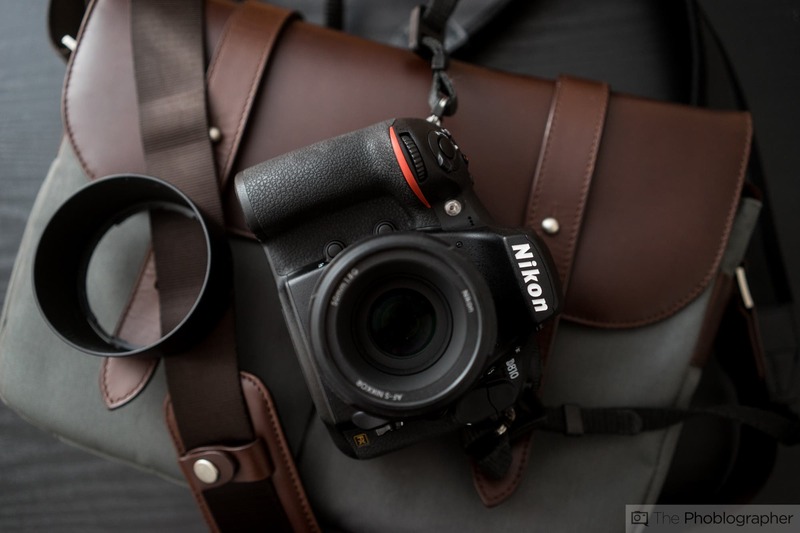 Looking for another gorgeous camera to add to your camera collection? 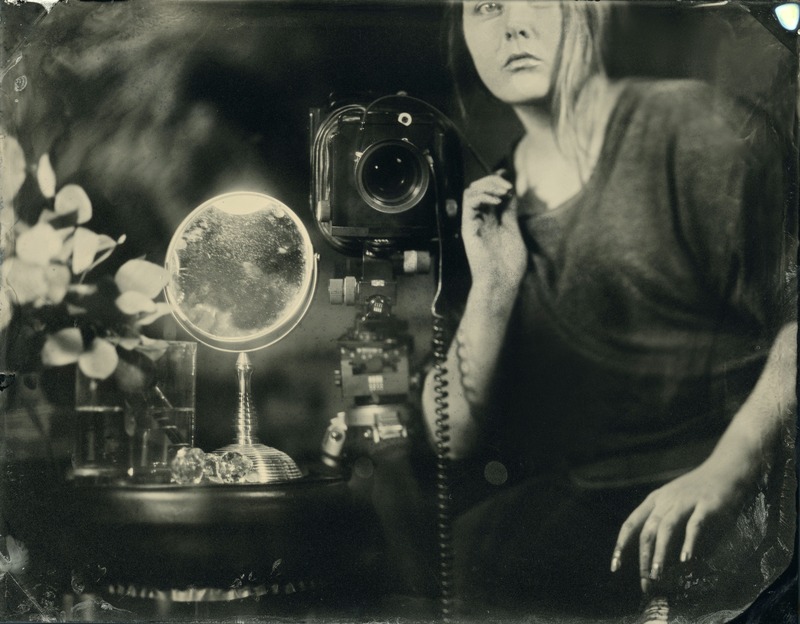 We’ve found a rare and stunning Mamiya now yours for the taking. Editor’s Update: We recently got a tip from someone who owns one of these Mamiya cameras that the fair market price of this edition is only $1,500 to $2,000, with the regular black model at around $300. We suggest full caution against predatory selling practices when checking out listings with hefty price tags. We’ll do the same. Mamiya medium format SLRs are among the most coveted by photographers and camera collectors alike, so we won’t be surprised if this gorgeous, pearly white model catches your fancy: a special edition Mamiya 645 PRO TL. While it’s not exactly vintage, it still makes a pretty addition to every photographer’s collection. If your camera shelf and wallet are both ready, allow us to usher you into our latest ebay find. According to ebay seller pkks56, this item is an ultra rare, special limited edition COLOR version. 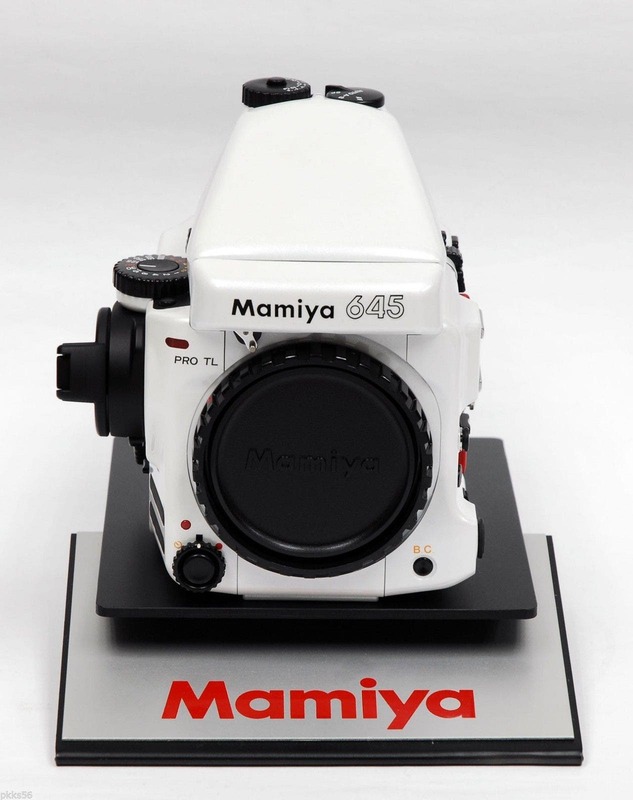 It was made and released by Mamiya Japan in late 2007/early 2008, in commemoration of the company’s foray into the medium format market in 1975, when it introduced the first ever 6×4.5 camera, the original Mamiya M645. There were nine colors proposed for the commemorative edition of the internationally acclaimed 645 PRO TL: Pearl White, Red, Brilliant Silver, Green, Yellow, Pale Blue, Wine Red, Racing Green, and Metropolitan Blue. It was offered on pre-order basis and buyers had to wait for about three months to get their units delivered. Raw parts for only 200 sets were set aside for this edition, but due to the extremely gloomy economy in Japan (and the rest of the world), less than 15 sets were sold in all of Japan, and were not made available to other countries. 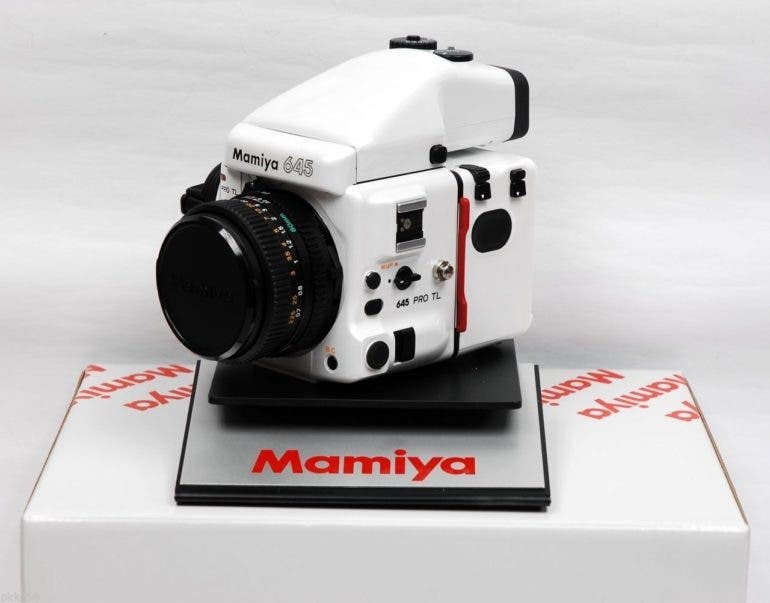 This makes the item listed one of the rarest Mamiya cameras you can get your hands on. You can expect a commemorative item this rare to come with a hefty price tag — $36,000, to be exact. If you’re ready to part with that much cash for this beauty, go ahead and buy it now through this ebay listing. If white isn’t your color, the seller also has it in Wine Red in a separate listing, going for the same price.